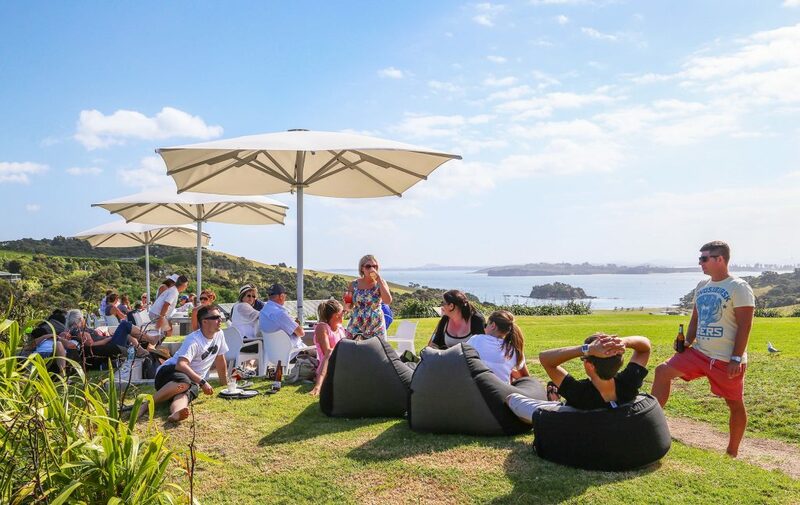 What better way to combine your love of art and your appreciation for fine wines than to take a delightful day tour exploring the wineries and outdoor sculptures of Waiheke Island? Our Headlands Sculpture and Wine Tour will combine the best of viticulture and culture, taking you to some of the best vineyards on the island as well as the famous Headlands outdoor sculpture trail. Along every step of the way you will be pampered and cared for, as it is our goal to ensure that your journey is as luxurious as possible. You’ll be greeted at the ferry terminal by your driver and whisked away in the comfortable, air conditioned 12 seater mini-bus. Your guide is a local expert, knowledgeable in the history and culture of the island and able to answer any questions you might have. 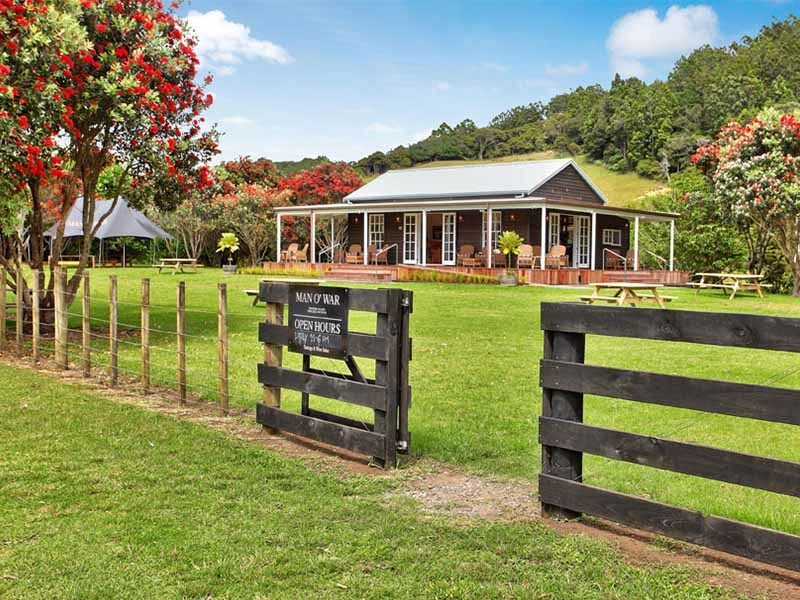 Your guide will give you a full commentary, letting you know the fascinating stories of the past in Waiheke. You’ll spend a dreamy, sun-soaked day being driven to wineries and sampling their rich, full-bodied wines. The tour will include at least three different wineries, as well as a lunch break at an award winning vineyard. 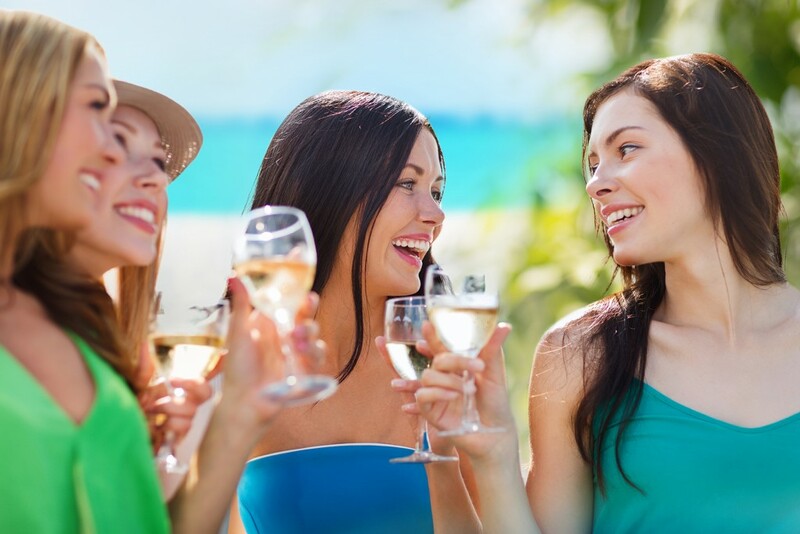 If you love the wines that you are sipping, why not treat yourself to a bottle or two to enjoy later? 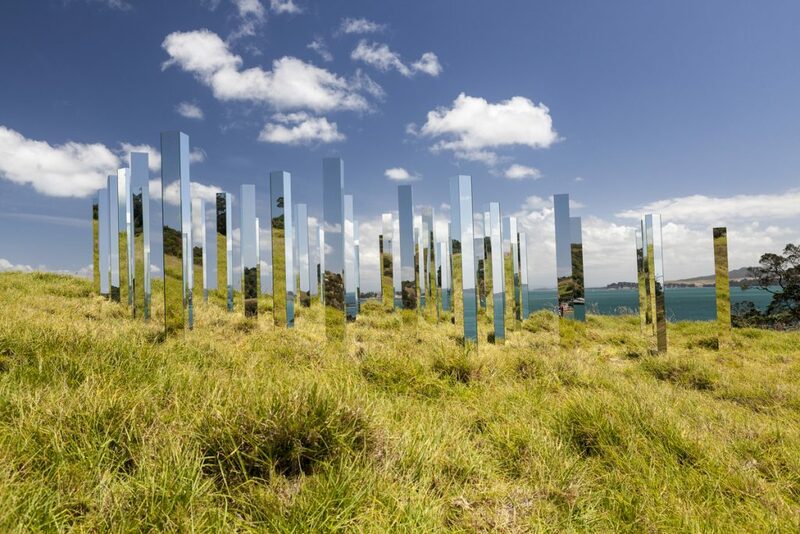 The tour will also include a visit to the incredible outdoor sculpture exhibition – Headland Sculpture on the Gulf. It is the premier exhibition of its kind in New Zealand and one of the top 46 destination events in the world. You’ll stroll along the spectacular coastal walkway, admiring the views of the ocean and the display of unique and thought-provoking sculptural works. Some of the excellent artists featured in this exhibition include Chris Bailey, Paul Dibble, Paul Cullen, Chris Booth, Matt Ellwood, Natalie Guy, Veronica Herber, Ioane Ioane and Jae Kang. This beautiful outdoor space – on the edge between the ocean and the land – adds an intriguing element to the sculptures. Some of the works invite viewers to touch and interact with them, making the viewer part of the art itself. 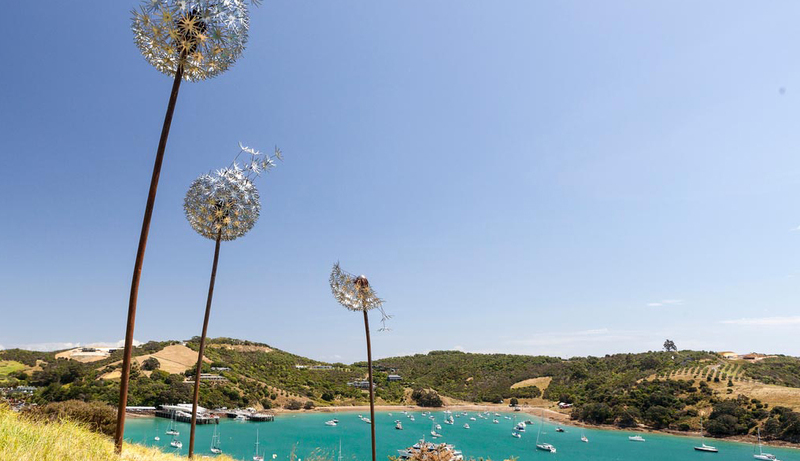 The exhibit was created by the Waiheke Community Art Gallery in 2003 and it has become one of the major events in the summer arts calendar – bringing thousands of visitors to the island every year. This 2.5 walk is mostly flat and suited to for visitors of all fitness levels – although it is not suitable for baby buggies. Be sure to bring along water, sunscreen and a hat and wear good walking shoes. This delightful tour will show you the best that the island has to offer – from intriguing contemporary sculptures to finely crafted wines and mouthwatering food. You’ll be in a small group, so your day will be laid back and relaxed and you will have the chance to get to know your tourmates and make new friends. 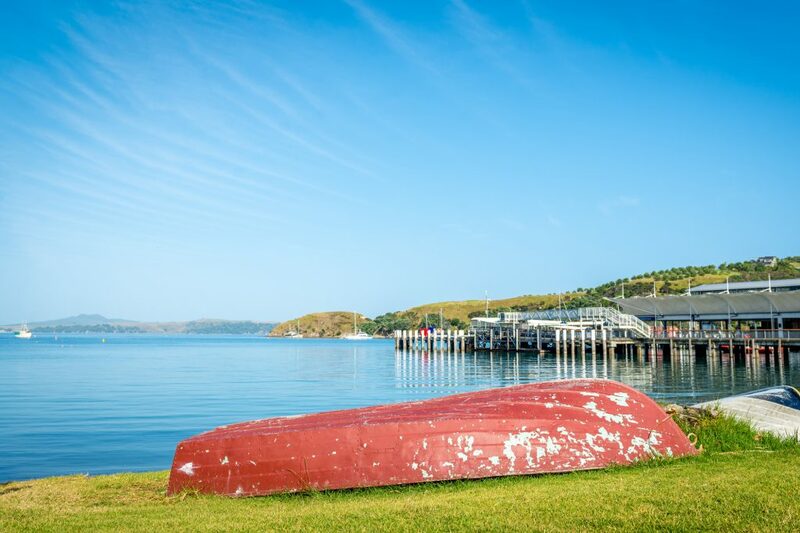 If you have fallen in love with the island and don’t want to leave, you can always stay at one of the vineyards or in Oneroa Village. This lovely and peaceful enclave is located only 1km from the ferry terminal and has a number of superb restaurants and bars – such as the Aperitivo Wine Bar. It is also possible to arrange for pickup at your island accommodation if you have decided to stay the night. Are you ready for a day of adventure and relaxation? To learn more about this tour or to book your day of wine, art and sunshine on Waiheke, please feel free to contact us at any time. 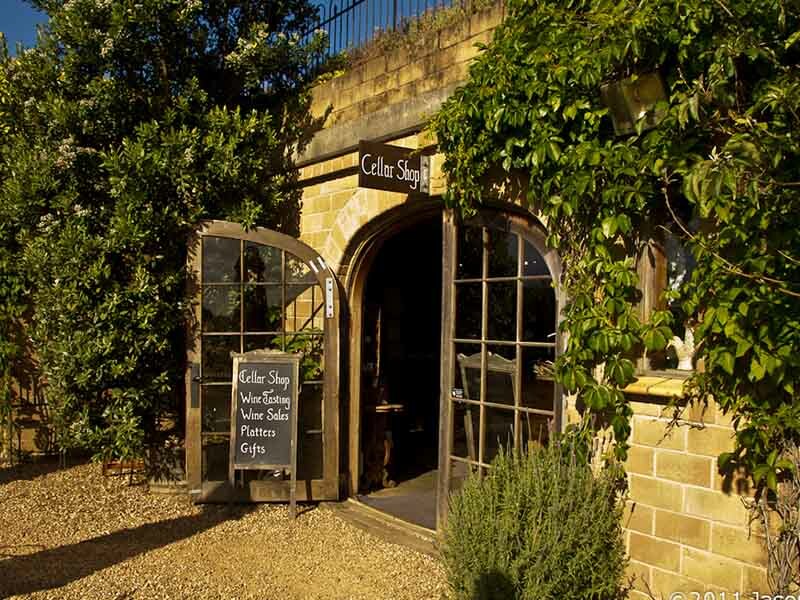 A 1.5hr – 2hr lunch break at an award winning vineyard.